December 25, 1949 - This episode was broadcast live on Christmas day. 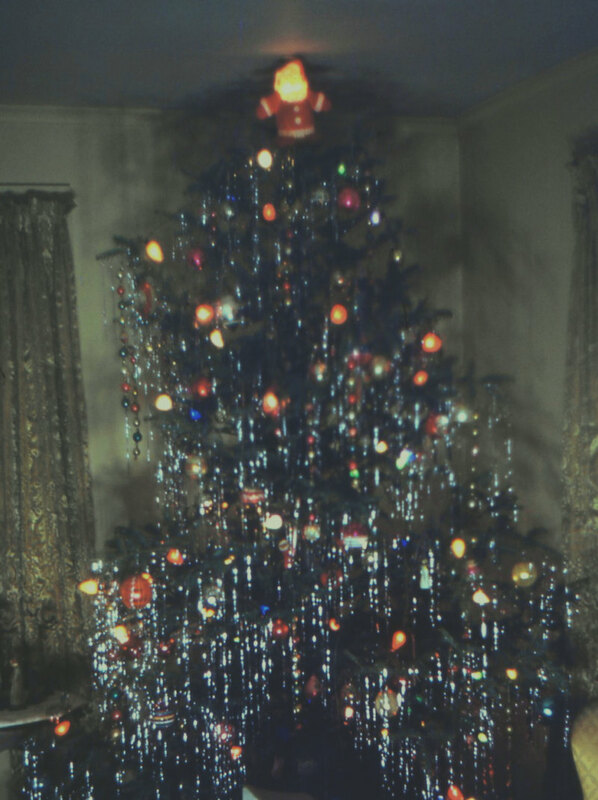 They flash back to Christmas Eve where Jack Benny is putting lights on his Christmas tree. Stay tunes after the show for a portion if the Phil Harris show where Jack dresses up as Santa. December 15, 1946 - Jack Benny tries to exchange the gift of shoelaces that he got Don Wilson for Christmas. Mary Livingstone is replaced last minute and Phil Harris and Dennis Day have their own shows. 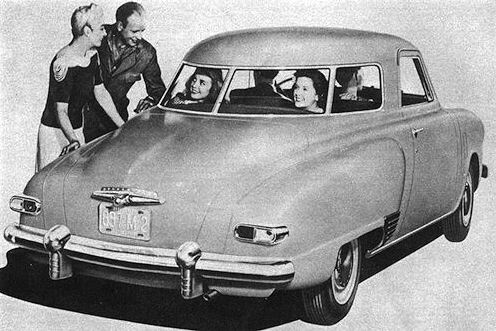 Plus the Silex Coffee Maker and the new 1947 Studebaker Starlight Coupe. 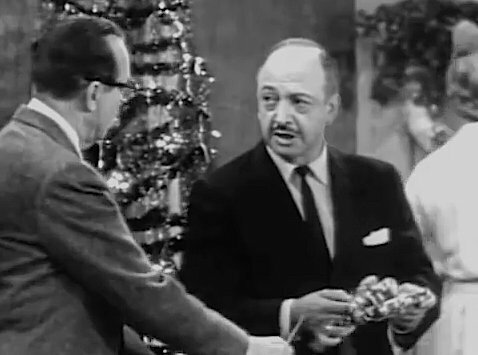 December 8, 1946 - The first of the classic Jack Benny Christmas shopping episode with Mel Blanc. 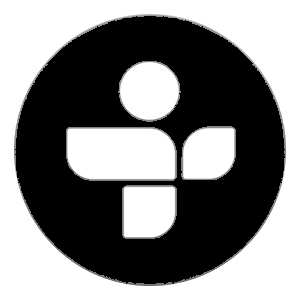 They later took this basic concept and made it into a timeless Jack Benny television episode. December 4, 1938 - Live from New York! They mention Mayor La Guardia, Grover Whelan, and Fred Allen. Jack Benny investigates a murder at the movie theater for the skit in this episode. 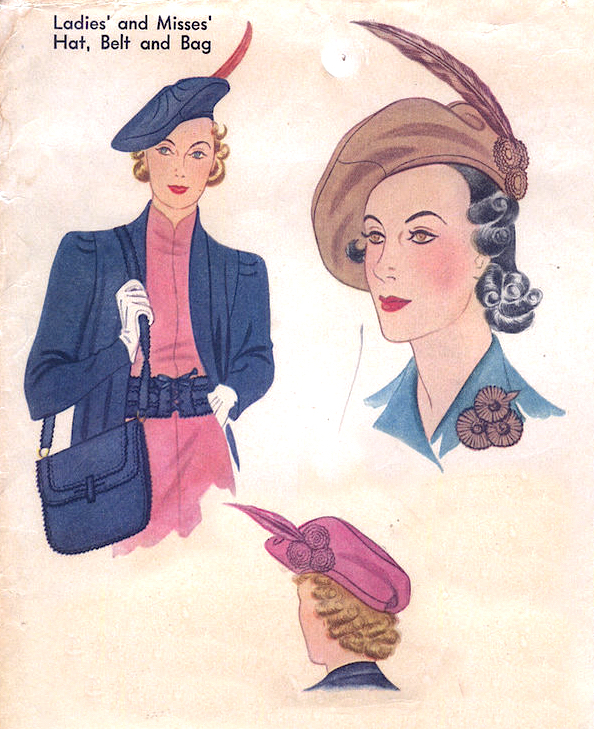 Plus, ladies hats are in fashion.